There are plenty of things that define the summer: sunshine, beach, friends, sitting on a terrace, etc. 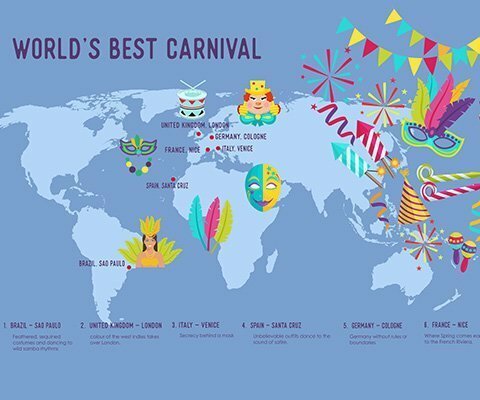 But over the last few years, there is one that has also been a highlight during the most fun, colourful and musical season of the year: festivals! 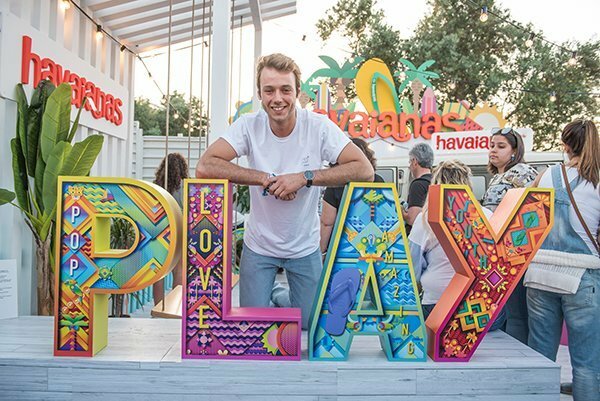 We’ve looked at some in this very blog because, being the lovers of summer and good vibrations that we are, at Havaianas we are also true fans of all the festivals celebrated around the world. 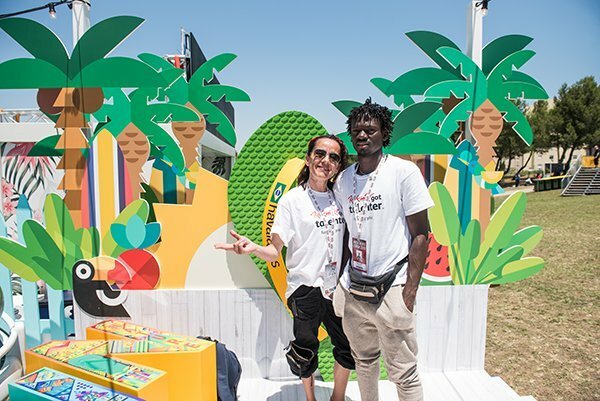 One of the season’s most important ones is, without a doubt, Rock in Rio: a venue that first took place in Brazil in the mid 80s and which is recognised as “the biggest festival worldwide”. 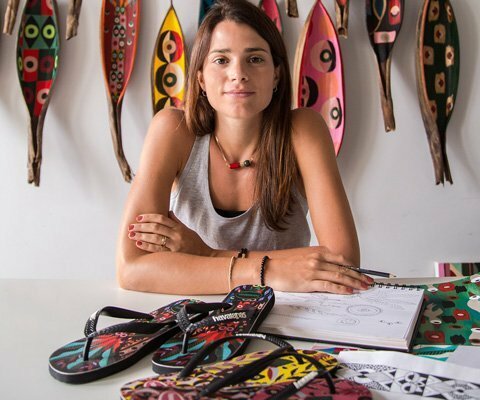 The last edition of Rock in Rio – which took place in Lisbon during the second half of the month of June – saw Havaianas add its little grain of sand by bringing a little bit of Brazil to the Portuguese capital. 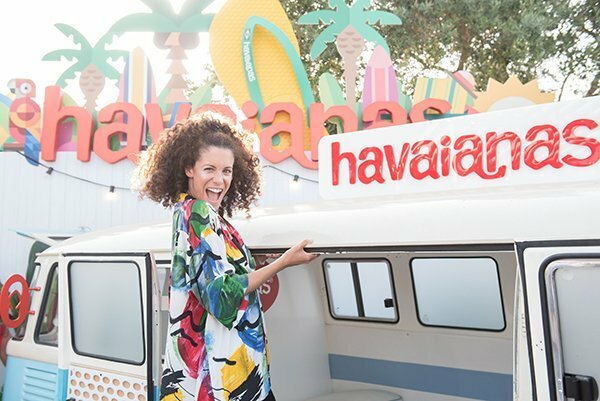 On the 23rd, 24th, 29th and 30th of the month, the 340 000 odd revellers, already in ‘summer mode’, who came to the festival to see the likes of Bruno Mars, The Killers or Kate Perry, were also invited to enjoy some fun and games that the world’s best known flip-flop brand put on for the occasion. If you have ever been to this kind of event, you know that there comes a time when you need to get away from the crowd and take a freak from the music for a few hours in order to gather your strength and energy. How? 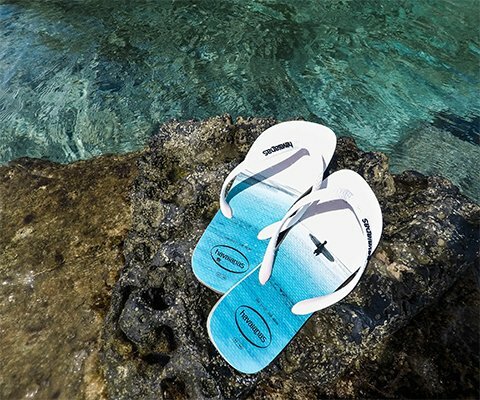 Well, for example, by taking part in a game of ‘coconut shy’, or by cooling down between one concert and the next under a 'Havaianas shower', the world’s coolest and most original shower you’ll ever come across: a brightly coloured giant flip-flop! 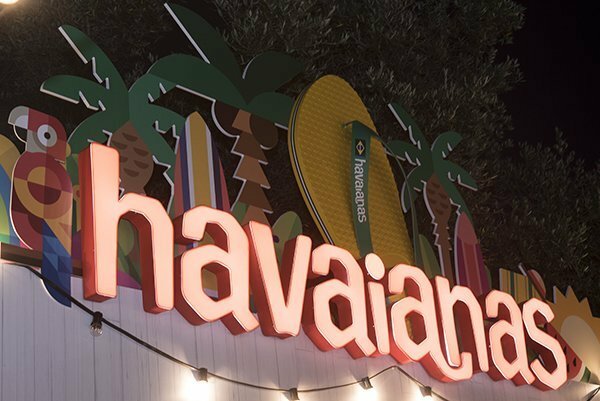 The little haven of peace which Havaianas set up at Rock in Rio Lisboa was like taking a teleportation device: for a few moments, it was as if you actually were having fun in the very heart of Rio de Janeiro! 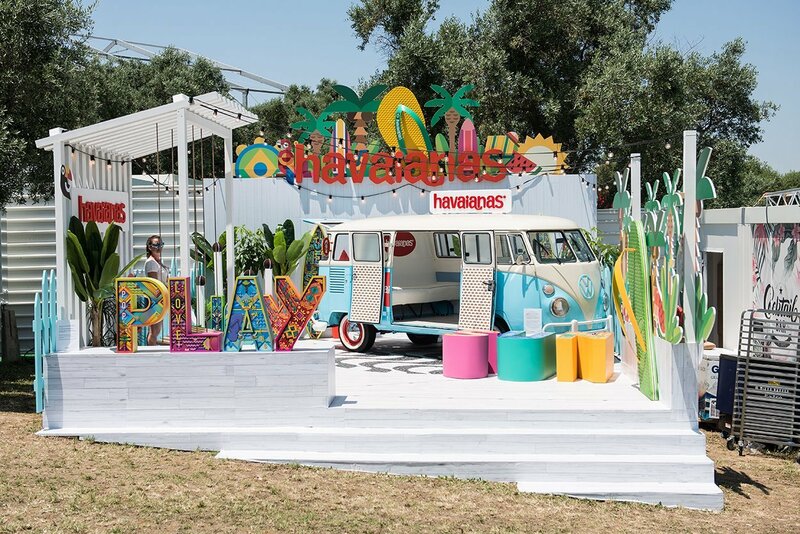 As is to be expected at any big event, there were also photo opportunities: Havaianas set up a tropical backdrop so that those who called by could inundate their social networks with palm trees, coconut trees and toucans. What’s more, as well as cooling down, they could also win prizes, providing they got lucky with their coconut tossing abilities! Those who did well left with a gift set from the brand.